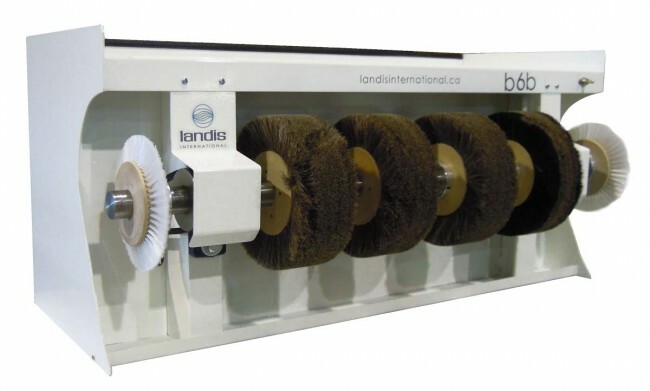 Remarkable machine for brush work and polishing The polishing unit B6 with its sealed bearings is often the workhorse of the shoe shop. 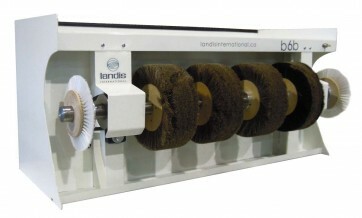 Here is a brush unit that can run quietly for hours and consistently do exceptional work. The polishing unit B6 can be acquired with or without a base. The model without base can be put on a bench top or can be wall-mounted.